Did You See All the Glorious Cosplay from Gen Con 2014? 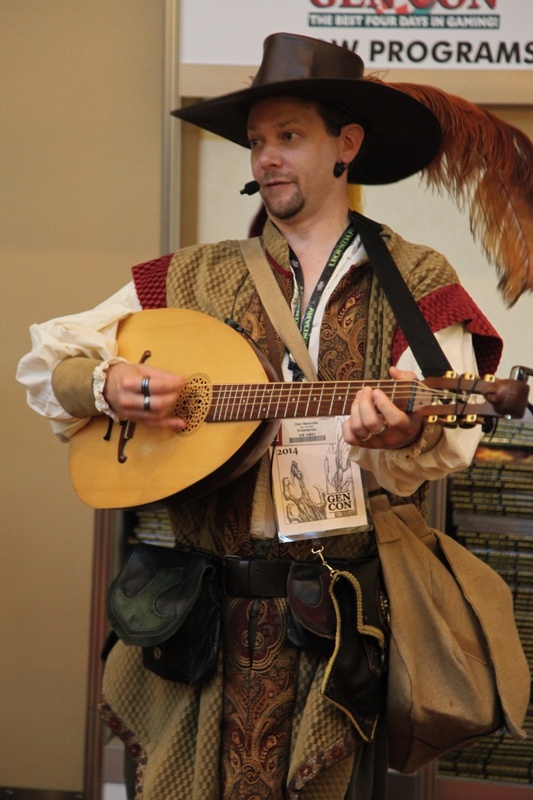 Ok, to be fair this guy isn't technically cosplaying a bard in the strictest sense. Instead he simply is one.